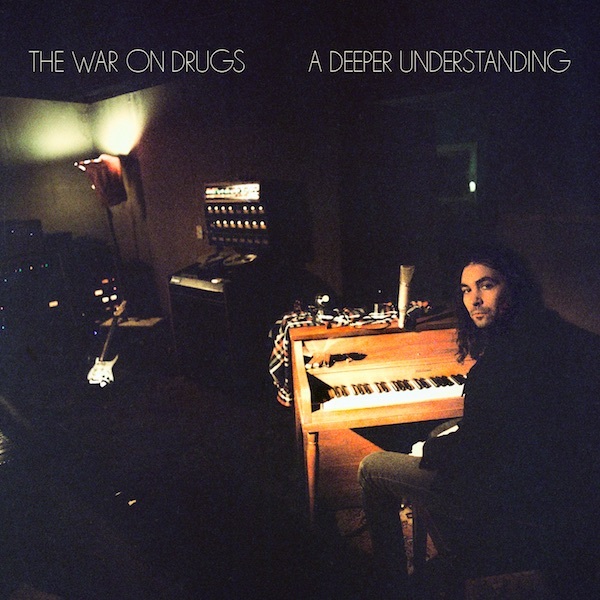 omgnyc: The War on Drugs - "Holding On"
The project of Adam Granduciel hit a major stride with their sophomore break-out album and three years later, he's assembled an A+ band to help keep the band on a steady pace. The second single from their following record isn't as atmospheric as lead-off "Thinking of a Place", but instead it captures the band in their most pristine fashion. It's a song meant for long drives on endless highways, windows down and your hair whipping back in the wind. There is a steady bass and synth line that keep the track anchored while strands of guitar wind their way through the core of the melody. It's bright, clear, and full of passion and finds the band operating at their highest level. By now, the likening to Springsteen is beyond apparent but it bares repeating that such grandiose visions are indeed a worthy comparison. If anything, it cements the band's shift to a major label and hints at such greatness that is still to come. They've found themselves awakened from the dream and are ready to put forth their understanding of becoming a full fledge band in a time when many were ready to declare guitar rock dead. May the war rage on!